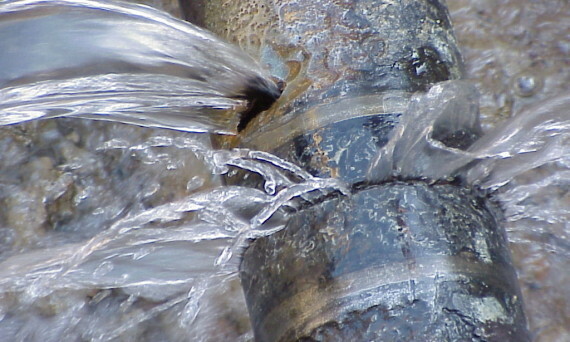 Don't panic if you get a little leak when opening or closing a water shutoff valve under a sink or toilet or in your basement. You can usually fix it in minutes with the turn of a wrench. We have the skills required to repair your damaged or leaking roof, whether it be a pitched roof, flat roof, slate or tiling. Repairing cracks in buildings, in masonry - wall bulges, crack repair methods, crack filling advice and crack filling products. 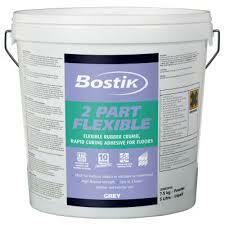 We provide best service for waterproofing ceiling and roofing. 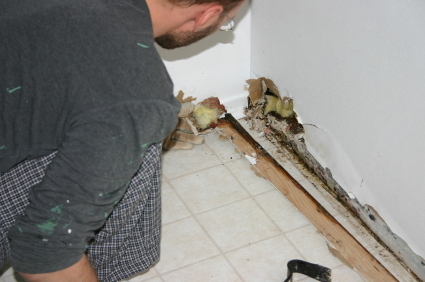 We provide service for wall cracking repair and treatment. 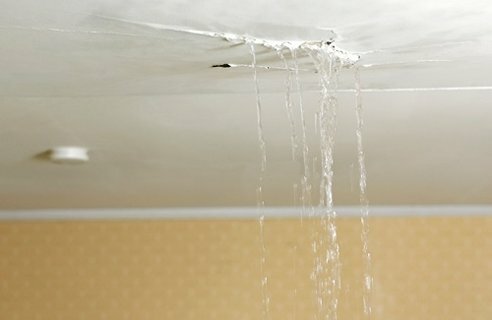 Roof leaking? We would provide our best technician to repair your housing roof. 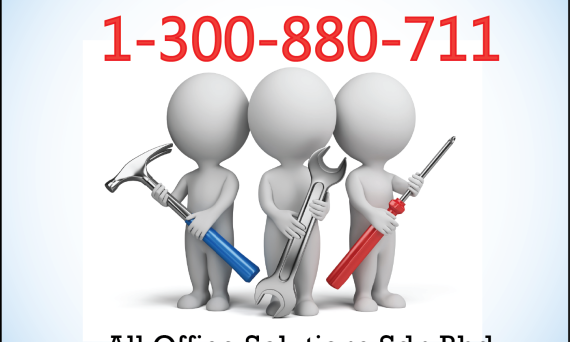 Call us at 1-300-88-0711 or email to info@aos.com.my! !